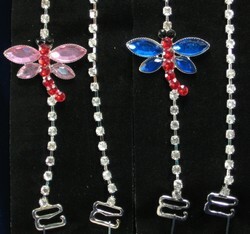 This is a very popular item in lingerie accessories. 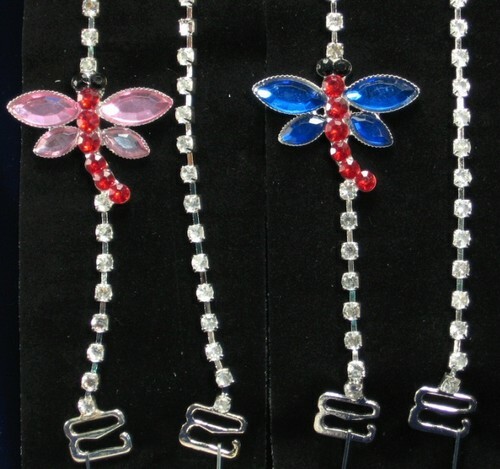 This rhinestone bra straps have a dragonfly accessory also and has clear plastic on one end so the straps can be adjusted also. Give your bra a more sexier look with this strap.